polymers without support. 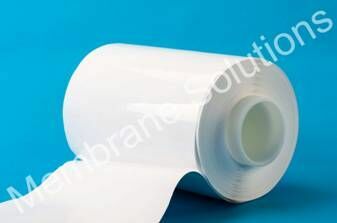 It is featured by good mechanical strength, thermal stability and broad chemical compatibility. It’s applicable for pure water filtration, protein solution filtration, medium filtration, buffer filtration, etc. Manufactured according to ISO9001 certified Quality Management System.